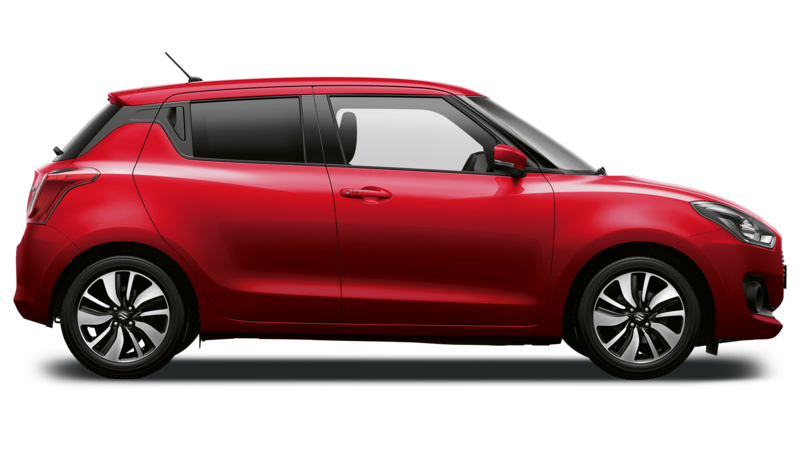 It's time to experience Suzuki’s SHVS hybrid (Smart Hybrid Vehicle by Suzuki), our new petrol electric hybrid advanced driving system. SHVS reduces CO2 emissions and improves fuel efficiency which means lower running costs for you. Plus, it’s lighter and takes up less space than normal hybrid systems which, when combined with a lightweight chassis, ensures nimble performance as well as improved efficiency. The SHVS mild hybrid is a compact and lightweight unit that incorporates an Integrated Starter Generator (known as ISG) which acts as both a generator and starter motor. 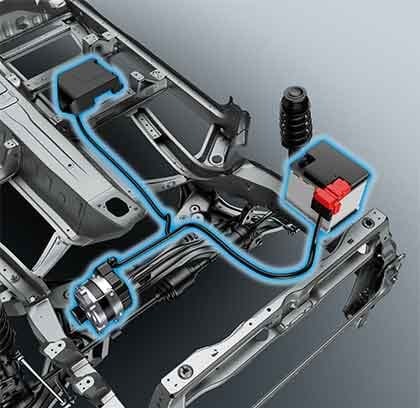 The ISG is belt driven and assists the engine during vehicle set off and acceleration and also generates electricity through regenerative braking, which helps to improve fuel economy and reduce CO2 emissions. Our petrol electric hybrid engine car system also uses a compact high-performance lithium-ion battery placed under the front passenger seat to store energy and incorporates an idle stop function operated via the Integrated Start Generator. The SHVS system only uses its conventional engine starter motor when first started from cold, under all other conditions it uses the ISG unit to allow smooth and quiet engine restarts. 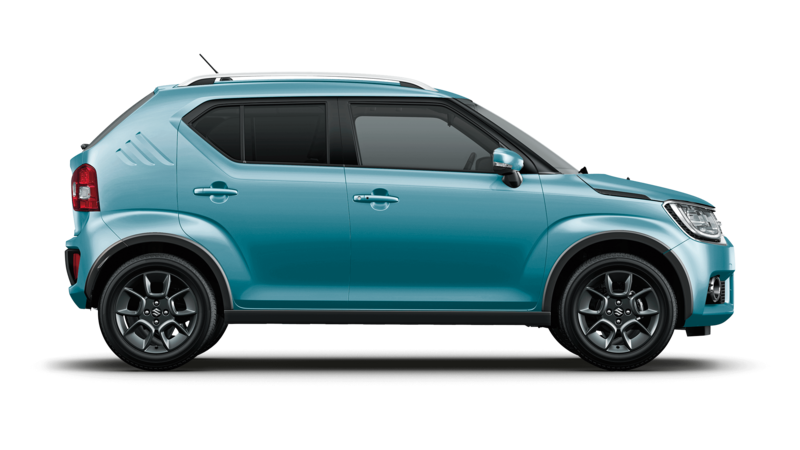 The energy assistance provided during acceleration enables the SHVS to be known as a mild hybrid system which is ideally suited to a compact car and adds just 6.2kg to the overall weight. 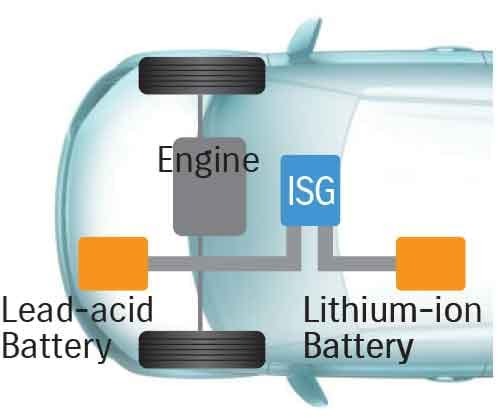 The ISG generates electricity more efficiently than a conventional alternator through regenerative braking which is the term given to the transfer of kinetic heat energy into electrical energy. The ISG unit detects this as soon as the brake pedal is depressed and recharges both the lithium-ion battery and conventional 12 volt battery.